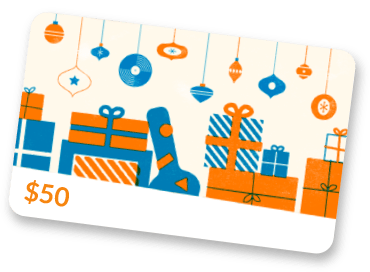 Thank you for visiting our official Reverb Shop! 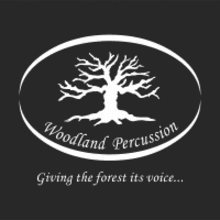 Woodland Percussion specializes in creating handcrafted percussion instruments. From basic hand percussion to full custom stave drum kits, each instrument is individually crafted, ensuring every piece is as unique as the musicians that play them. In addition to our own products, we are delighted to offer a number of unique percussion accessories from brands such as Evans, Vic Firth, Promark, Zildjian, Puresound, Lowboy Beaters, Keplinger Drums, Spinbal, Drumkubes, Big Fat Snare Drum, Latin Percussion, Tackle Instrument Supply Co. and many more!